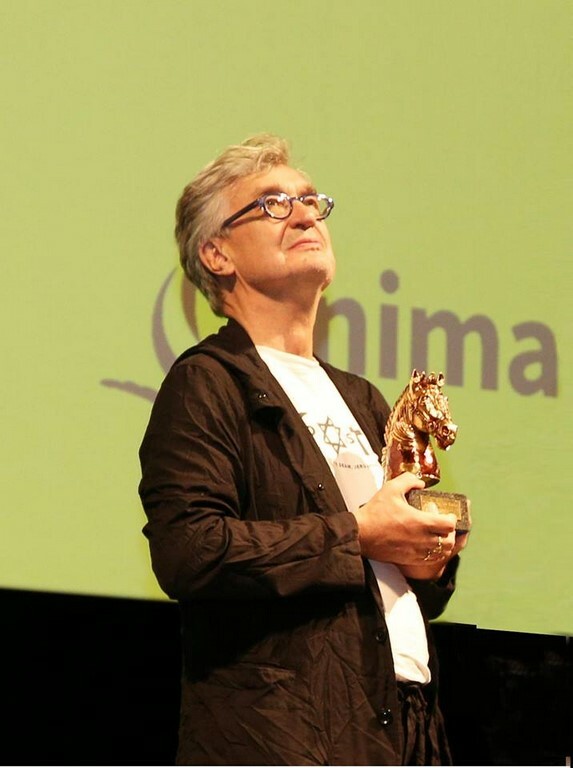 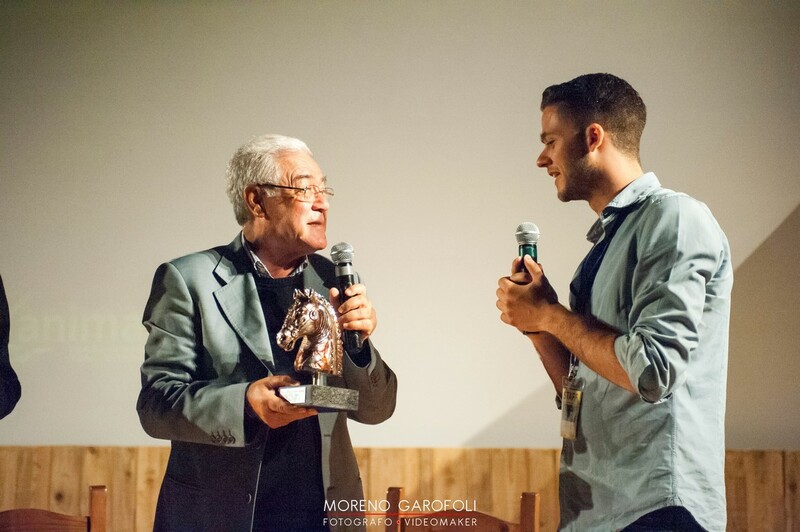 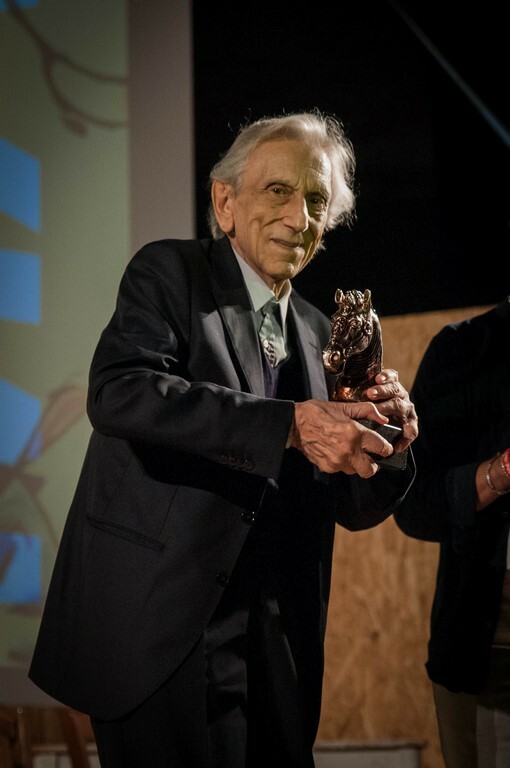 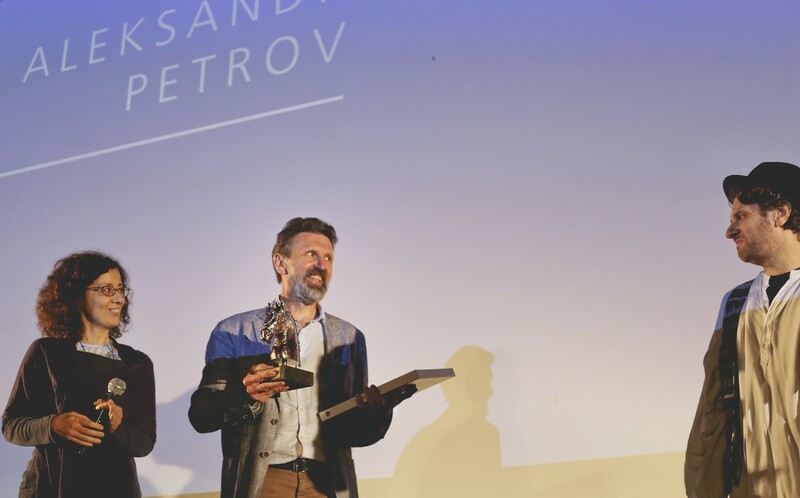 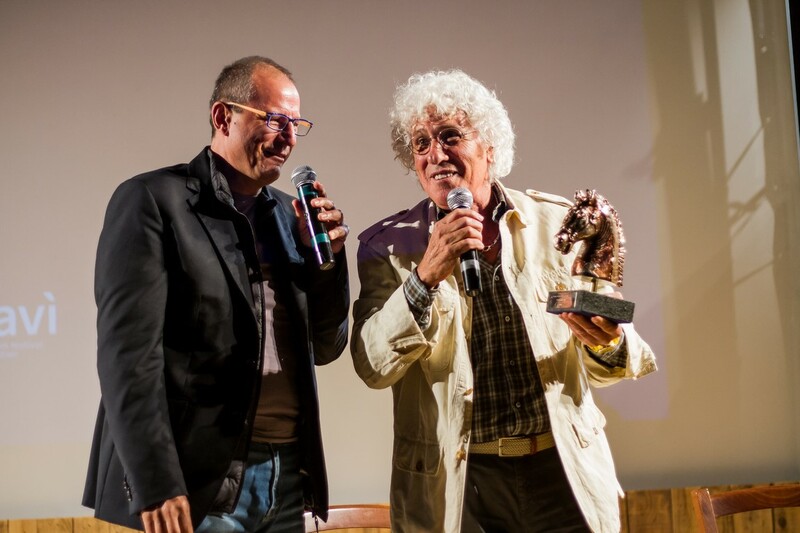 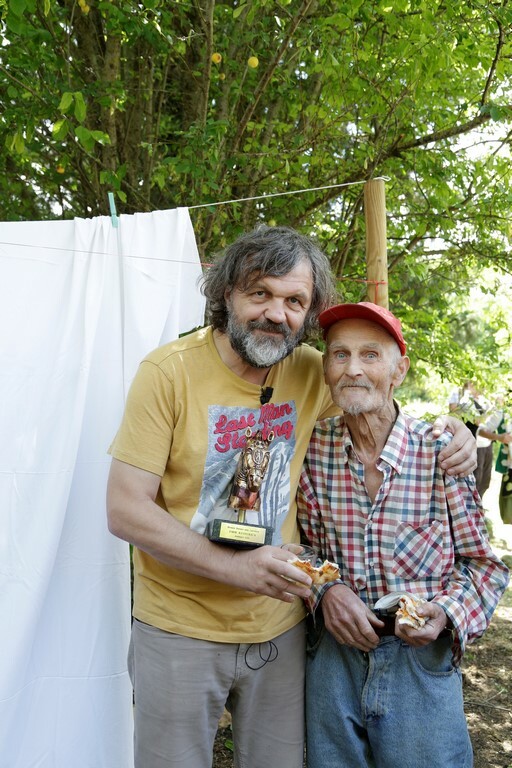 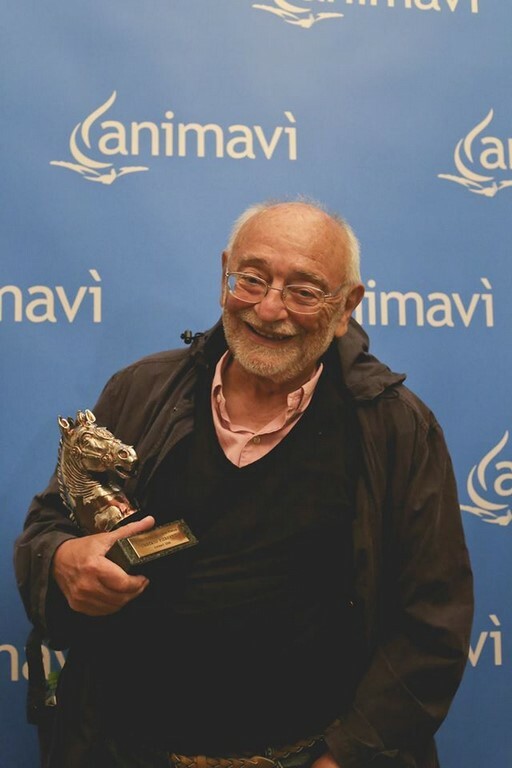 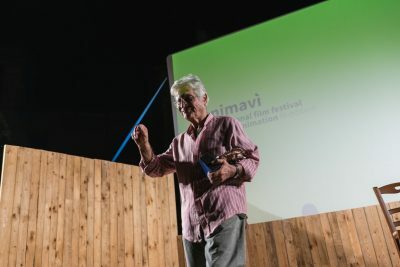 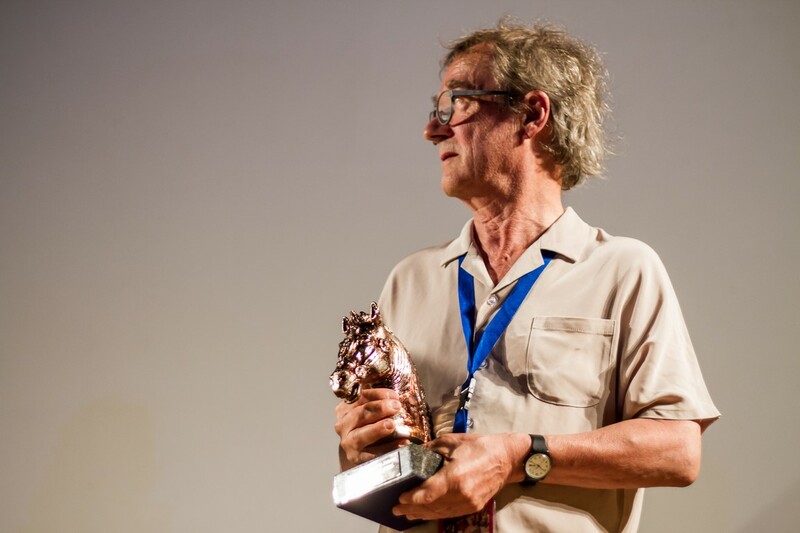 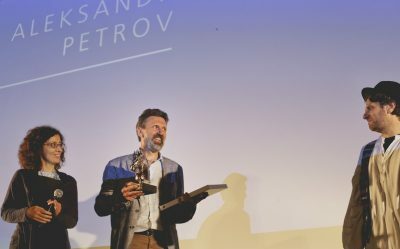 Gilt bronze is the Animavì festival’s main recognition which is awarded each year at the cinema event to the best film among those competing in the international contest. 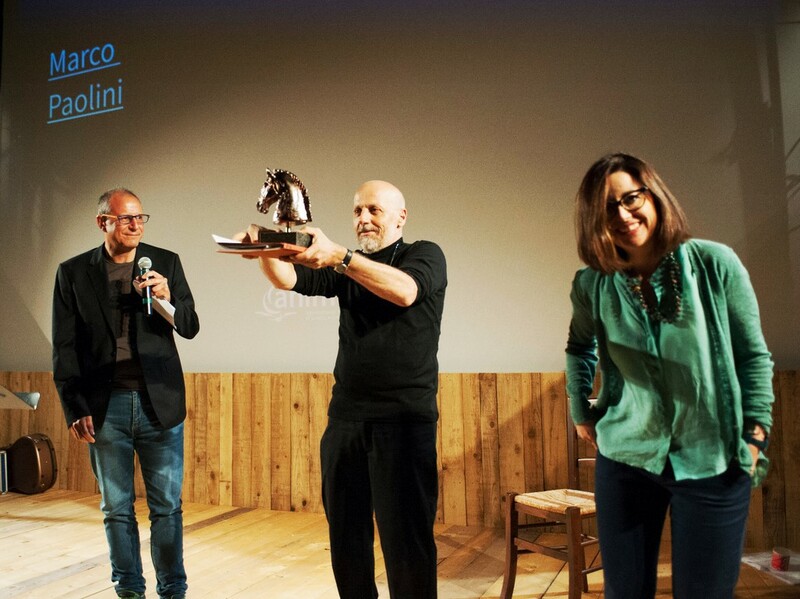 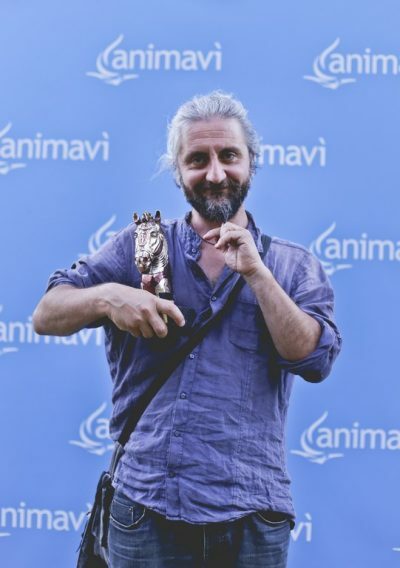 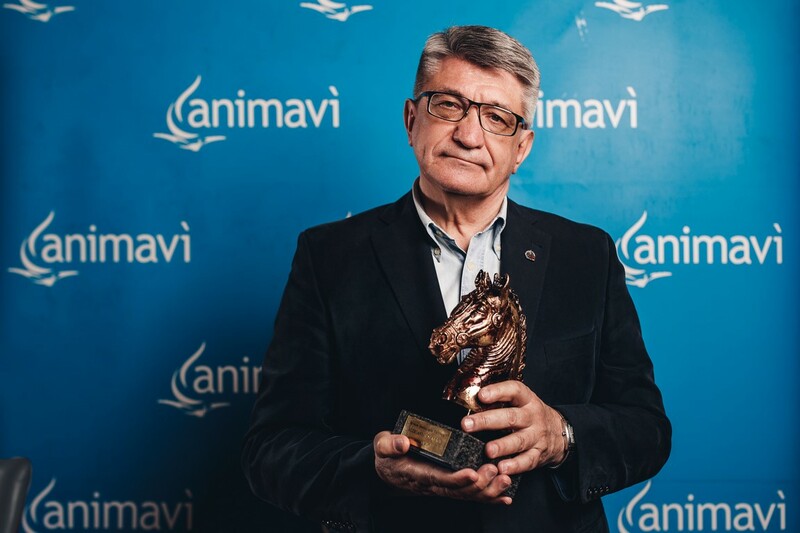 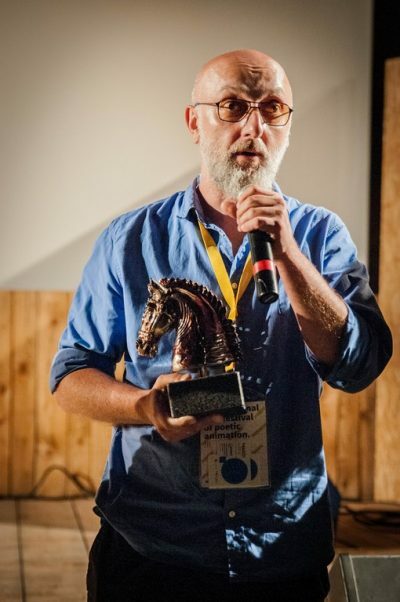 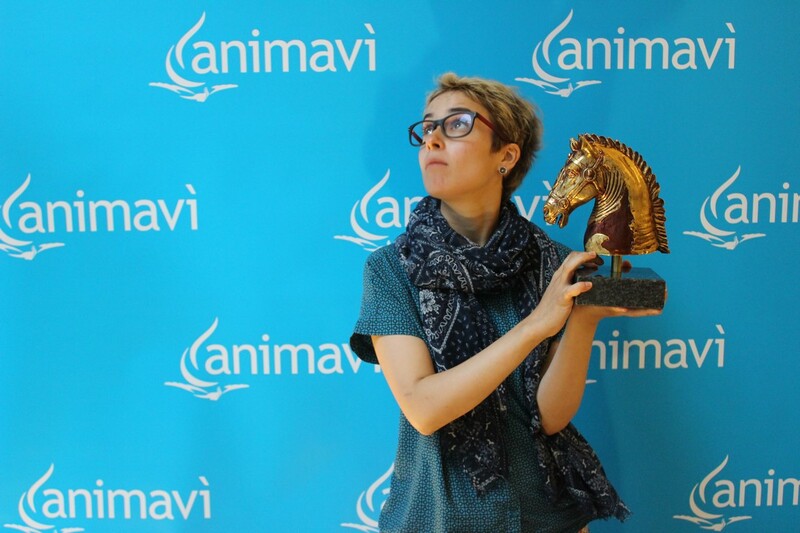 The award is an accurate replica of the head of one of the two horses in the celebrated bronze group from the Roman era that was unearthed in Cartoceto di Pergola, a symbol of our city. 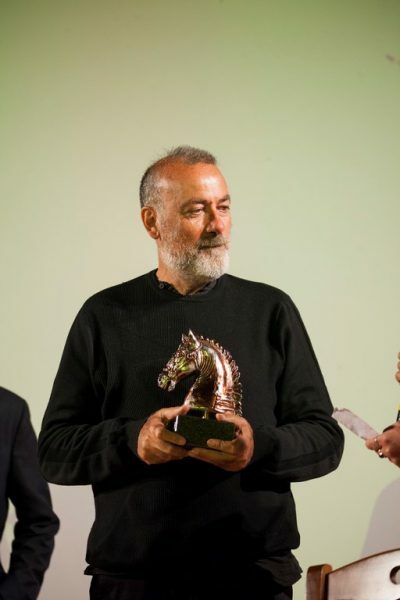 Made by the prestigious Venetian artisan workshop, S.A.N.T.I, this precious trophy is also bestowed—as a Life Career Award—to prominent personages in the art world, and to the members of the panel of judges as recognition for their commendable work in the field of art. The only gilt bronze group in the world that has survived from the Roman era to our day, the “Gilt Bronzes from Cartoceto di Pergola” is one of the symbols of the city. After remaining buried for centuries, they came back to light by chance on June 26, 1946, during farm work—in a ditch where the fragments were lying. 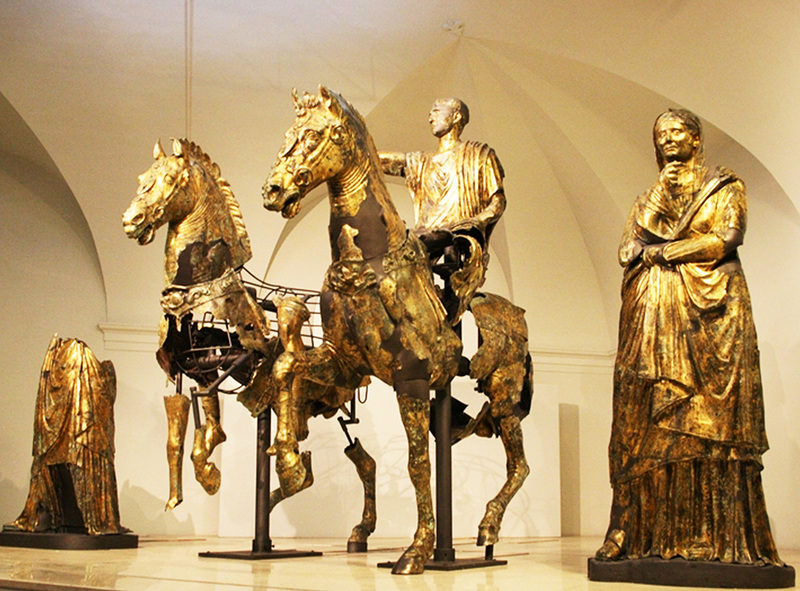 Restored, they have traveled the globe; today they can be admired at the Museum of the Gilt Bronzes and the City of Pergola.